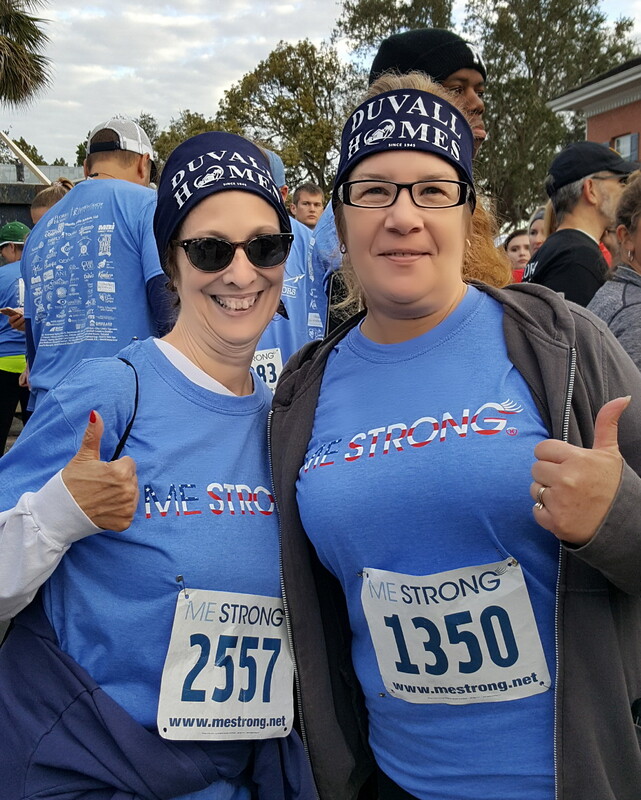 February 6, 2018 – A few ladies who work at DuvallHomes.org participated in the 7th Annual ME STRONG 5K Run/Walk in DeLand this past Saturday, February 3. They joined close to 3,800 people from Volusia County, and beyond, in their fight against cancer, walking in honor of people they currently know who are hanging tough in their fight against cancer and in memory of family members who lost their battle in recent years. 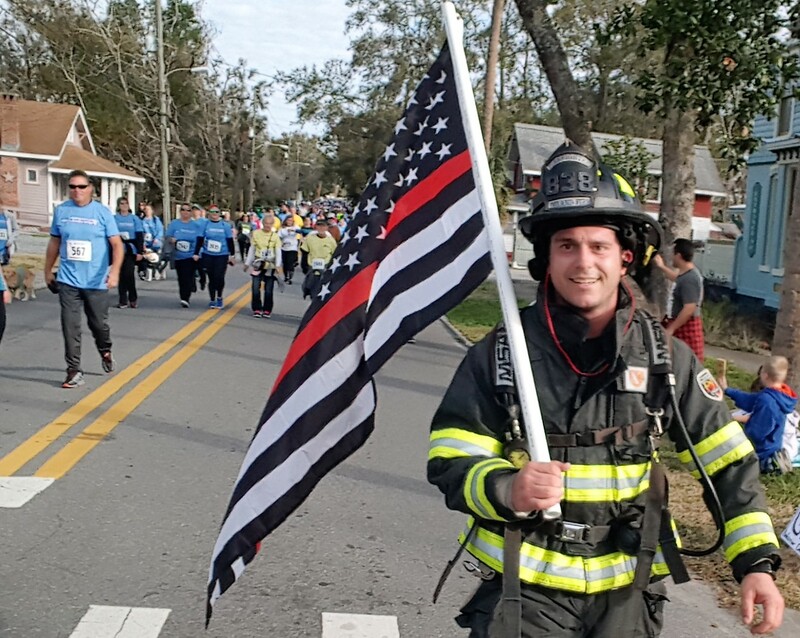 Attracting more than 1,000 people than last year’s run, DeLand Mayor, Robert Apgar, reported that the monies raised was a result of 1 in 10 people in our community came out. 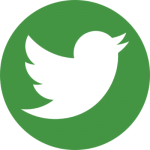 (DeLand’s current census is 31,000.) The race was initiated when four women, Kim Winters, Barbara Underhill, Kim Martin, and Kathy Guyer wanted to honor their friend Linda Ryan who was diagnosed with recurrent cervical cancer at the age of 43. Following the race, the founders, tallied an incredible $152,000 raised from the event. Race results and videos can be viewed by visiting MeStrong.net/Deland-5K. 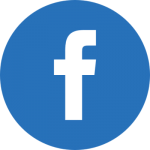 Other race images can be viewed at https://goo.gl/uPy7MS. 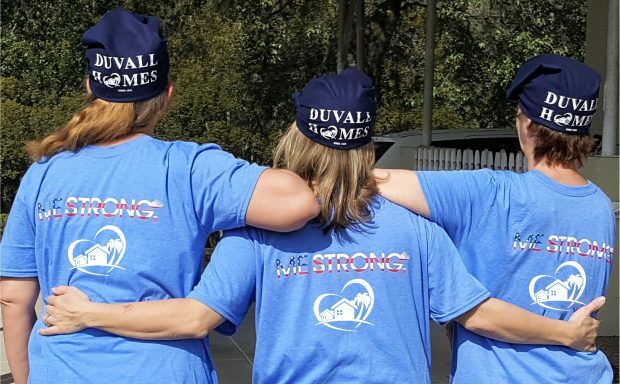 Participants of Duvall Homes’ Adult Day Training (ADT) Program are periodically reminded of the importance of raising awareness in their community for those who are fighting cancer. 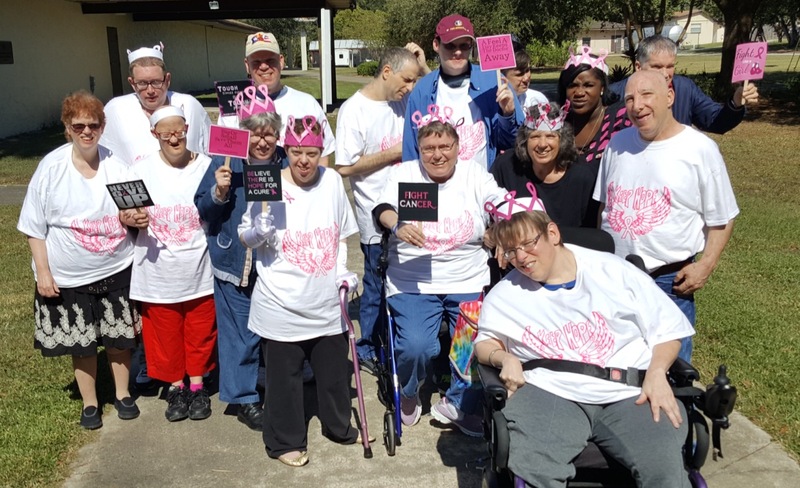 Last year, they took to the sidewalk proudly wearing personally designed t-shirts created at ADT in Duvall’s Opportunities Enrichment Center. 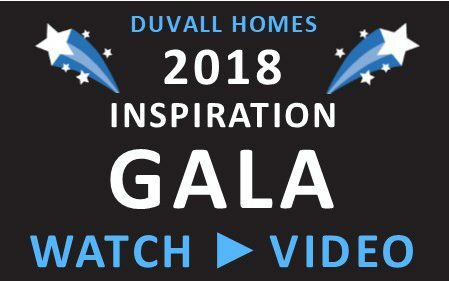 This is only one inspiring example of the many ways in which Duvall Homes’ residents and community participants get involved and practice community engagement and awareness for all populations in need of attention. 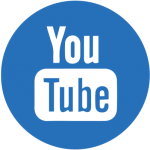 Tell us how this story inspired you at ImInspired.org.